Registered test ride participants receive a free Jeep Branded Tote Bag. 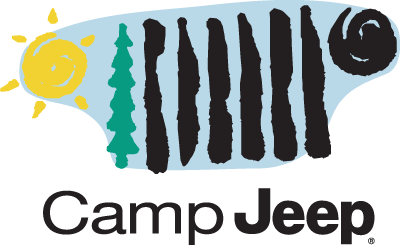 Camp Jeep participants 17 years and under must be accompanied by a parent or guardian and be at least 44 inches tall. * Registration closes 30-60 minutes before end of event to ensure all who register can drive.